At Cox Chevy, we not believe in giving our customers quality service, we also believe in giving back to the community. The story of Cox Chevy would not be complete without a thorough rundown of our commitment to the communities we serve through a variety of donations and local involvement including organizations throughout the greater Tampa area. Learn about the organizations we work closely with, and even come out to one of our future sponsored events! PACE, or Patient Access to Cancer Care Excellence, is a Lilly Oncology global initiative to help ensure the quality of care for cancer patients. 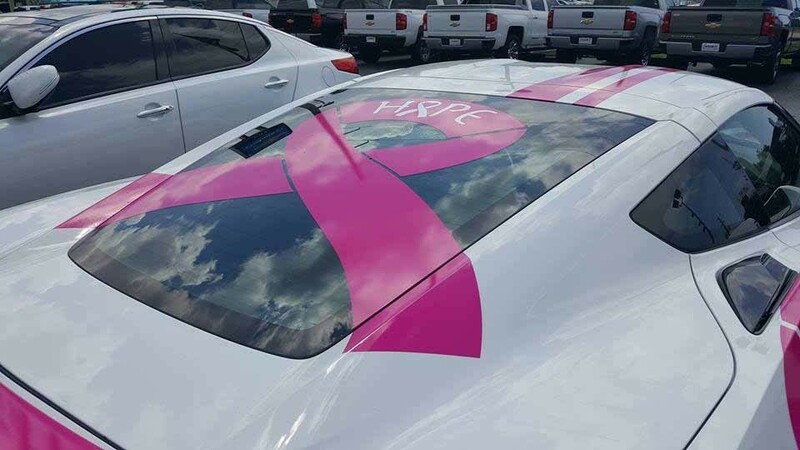 At Quacky’s Race for PACE, Cox Chevy helps raise awareness by giving away a car that’s decorated with the iconic pink ribbon. Cox Chevy is also happy to provide support for Eternal Summer Surf Camp, an organization that teaches youth how to surf while also providing them with a religious foundation based on God’s love. 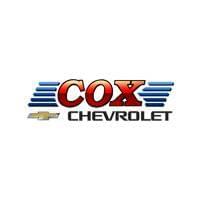 Through Emmabella’s Believers, Cox Chevy provides support for JDRF. This organization is dedicated to helping provide essential research for children diagnosed with Type 1 Diabetes. An essential organization in the fight against cancer, the American Cancer Society does great work in the community and Cox Chevy is proud to offer its support through Making Strides as well as Relay for Life. As an auto dealership, we know the love of cars starts young–perhaps nowhere so much as the Boy Scouts Pinewood Derby, which Cox Chevy is proud to host. The team at Cox Chevy is proud to support the work of our public servants in blue through the Bradenton Police Department and Manatee County Sheriff’s Department. Cox Chevy is committed to helping ensure that people in our community don’t go hungry by helping out with the Salvation Army Canned Food Drive. The team at Cox Chevy in Bradenton is dedicated to making our communities better places to live. Whether you’re in Sarasota, Tampa, or somewhere in the surrounding areas, what better time than now to get involved? Fill out our donation request form, or feel free to get in touch with us about any of the work we do in the community!